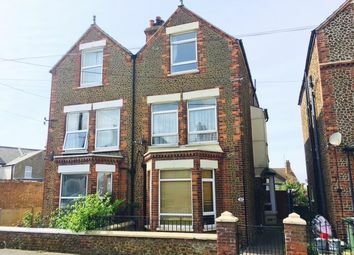 Rare opportunity to secure a long term let within the popular and attractive seaside location of Hunstanton! 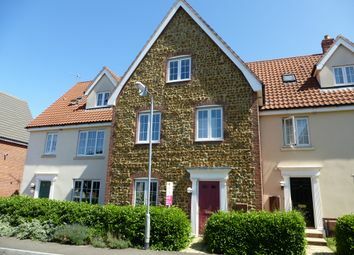 Within minutes from the town centre, off road parking and short stroll from the prom, this property has much to offer! 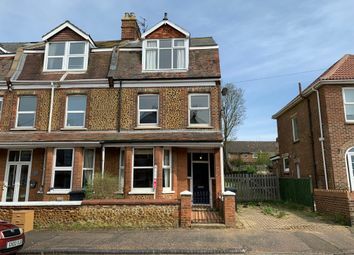 Within walking distance to the beach this three storey house with a driveway offers plenty of character. Call to book your viewing. One of a kind family home with driveway and garage within walking distance to the beach. Call to book your viewing. 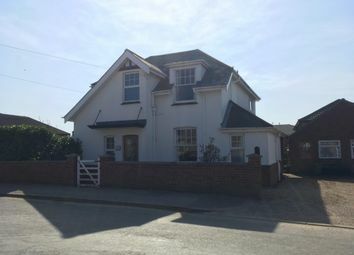 **close to the beach** A well presented semi detached house situated in this sought after coastal village. 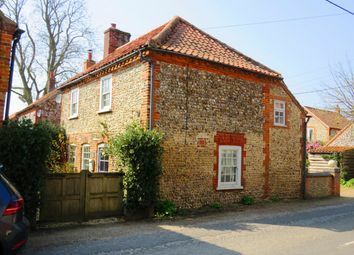 The property has been extended to provide a one bedroom annexe or could offer four bedrooms and two bathrooms. 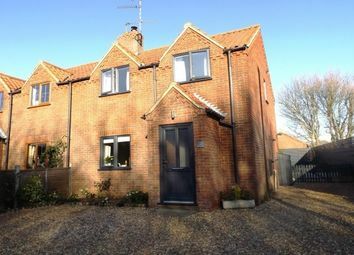 This spacious two bedroom home is located in the very popular area of Brancaster. 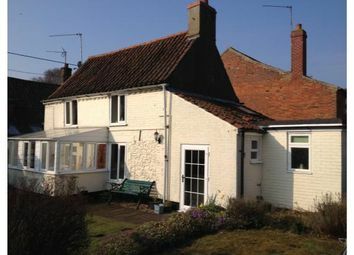 The property benefits from a car port to the rear and views stretching out over the marsh. Call William H Brown on to avoid missing out! 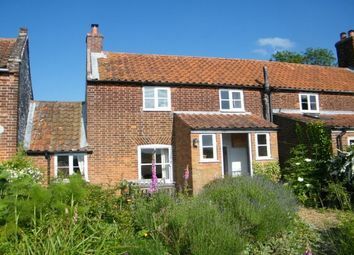 Close to coast: A three bedroom cottage available furnished or unfurnished. 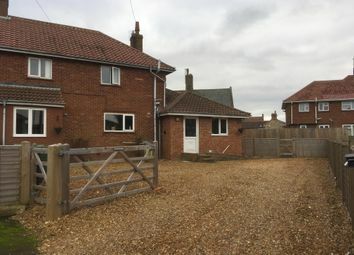 Comprising of, kitchen/ diner, living room with woodburner, downstairs toilet, family bathroom, two double bedrooms and one single bedroom and an en-suite. Available now! 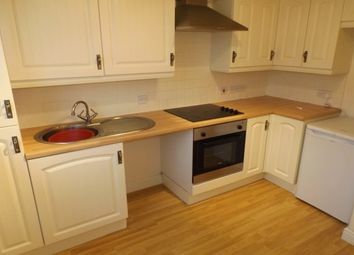 Rare opportunity for a furnished short term 6 month let located in the popular village of Dersingham! Desirable detached Bungalow boasting front and rear garden, conservatory, cloakrooms and driveway. Available April! 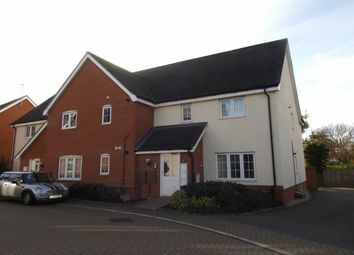 Located in the popular area of South Wootton is this beautiful four bedroom three storey house. Call to book your viewing. 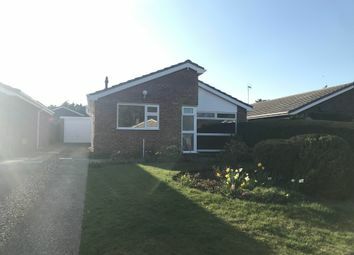 Alexander & Co are pleased to present this stunning two bedroom detached bungalow, situated in a wonderful and rural town South Creake north Norfolk. 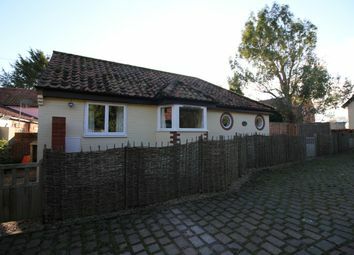 This bungalow is unfurnished and available in May. 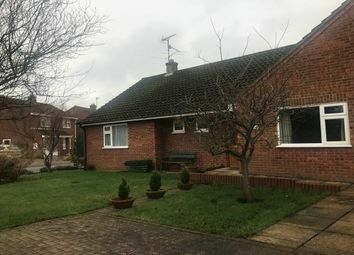 Available now and available with Zero Deposit is this two bed detached bungalow located in the popular area of South Wootton. Call to book your viewing. 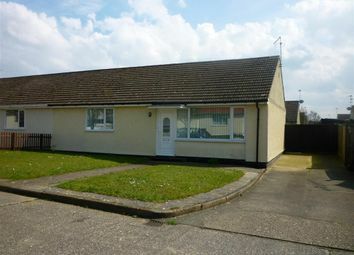 Semi-detached bungalow: Two double bedrooms, utility room, dual aspect lounge-diner, fitted kitchen, brand new carpets, enclosed garden and driveway, available may! Property number 25294. 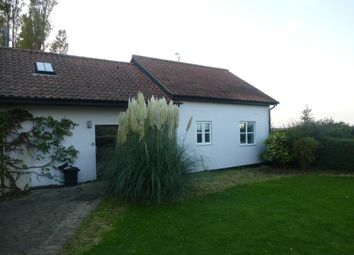 Charming 2 bedroom Detached Period Cottage in West Rudham available to rent. 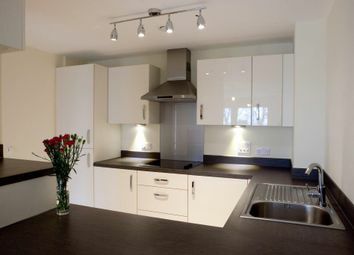 This warm and cosy home with a practical layout, good sized rooms and private garden is a must see. Zoopla is one of the UK's leading property portals, helping you to find property for sale and to rent and make smarter decisions when buying and renting homes in the UK. Discover information on homes in Hunstanton by researching Hunstanton property values, Hunstanton house prices paid, our Hunstanton property market overview and find Hunstanton agents.